Four of Tim’s novels have been included in OUP’s Rollercoasters series. 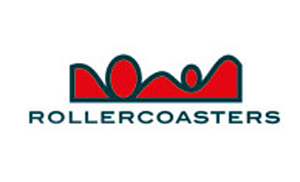 The Rollercoasters website shows the exciting range of class readers for schools written by award-winning writers with varied themes, challenging subject matter and engaging plots. Each book has a wide range of supporting materials including a Reading Guide which provides essential background material for students and downloadable teacher’s support material.